There are many things at our homes that may look less important and ordinary. 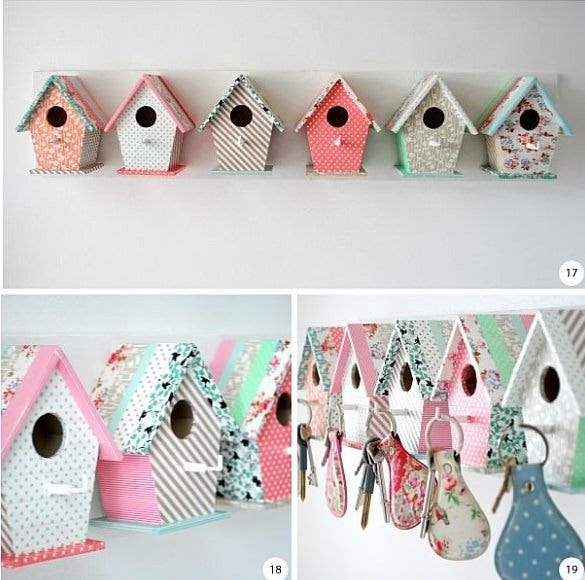 However, these small things make our homes look interesting and beautiful as well. Key holders are also one of those things that we considers unimportant but they play an important role in decorating our houses. 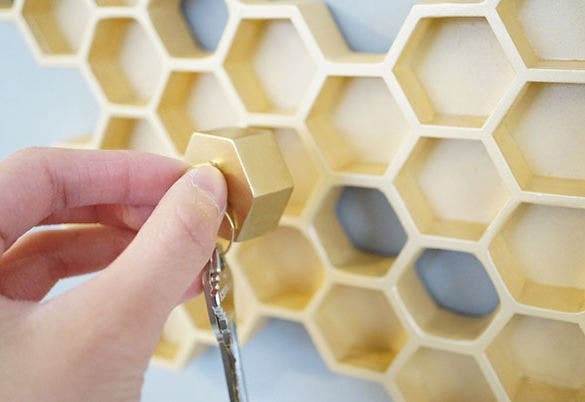 The creative key holders are attractive and they add beauty to our place. They can be used for different purposes at homes and in the offices as well. 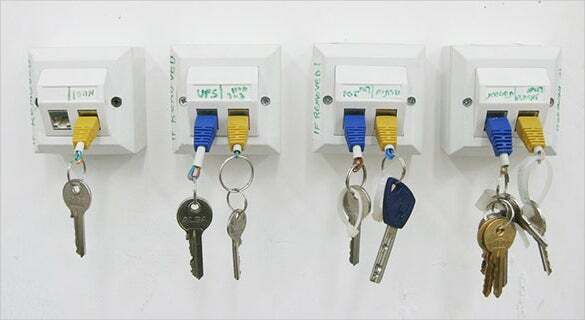 Below are some of the most creative key holders. 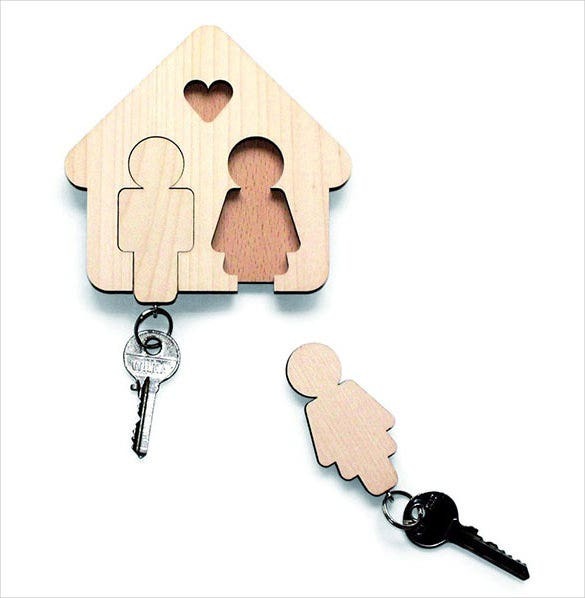 yourahome.com The creativity has no boundaries and these key holders are the best supporters of this statement. 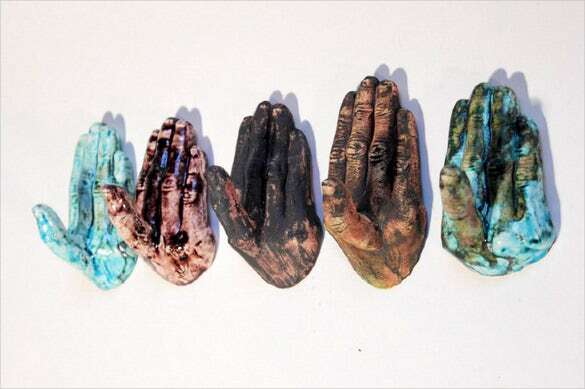 These key holders demonstrate the hands of a hardworking and creative painter. yourahome.com This key holder is the latest one. As shown in the picture, it serves more than one purpose. This ball shaped key holder can be used for holding the keys, pen, towel, envelops, and other things as well. Moreover, it is not so expensive because it is made of a simple ordinary ball. 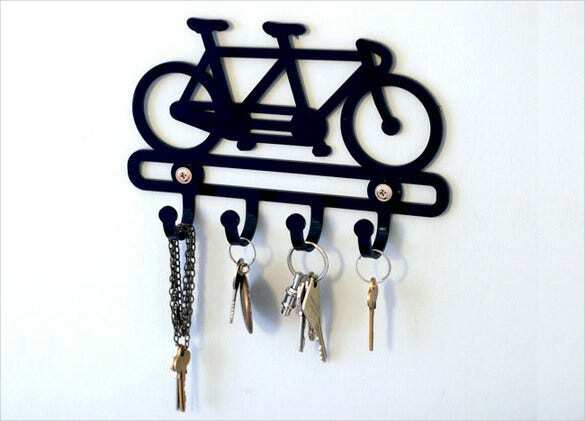 yourahome.com This bicycle key holder is considered as the cool one! It has the shape of a bicycle and can be used in the room of a boy. 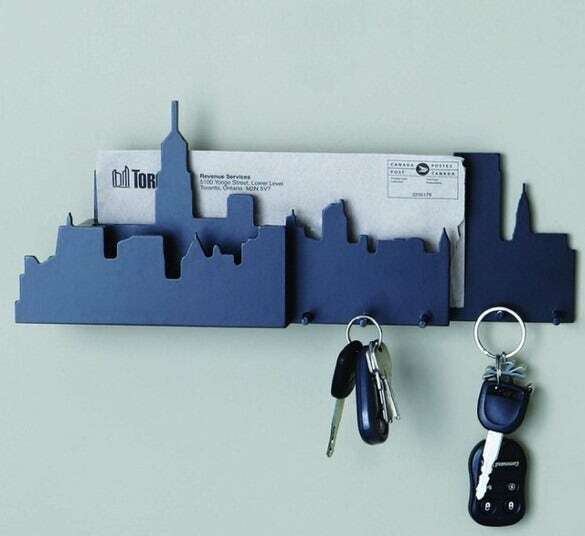 You can use this cool looking key holder to hold other things as well but its prime purpose is to hold the keys. 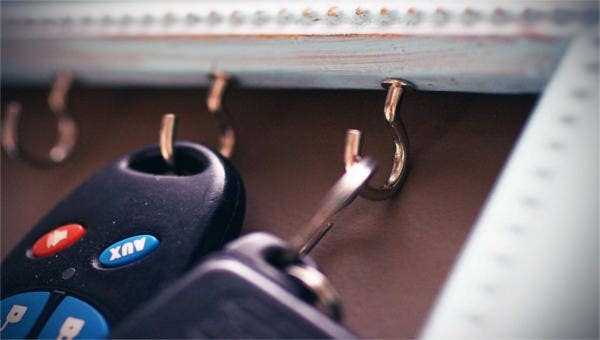 yourahome.com The car key holder is unique and different from the most key holders. It is because, it comes with the keychain that is actually a car and this key chain holder holds the car perfectly. 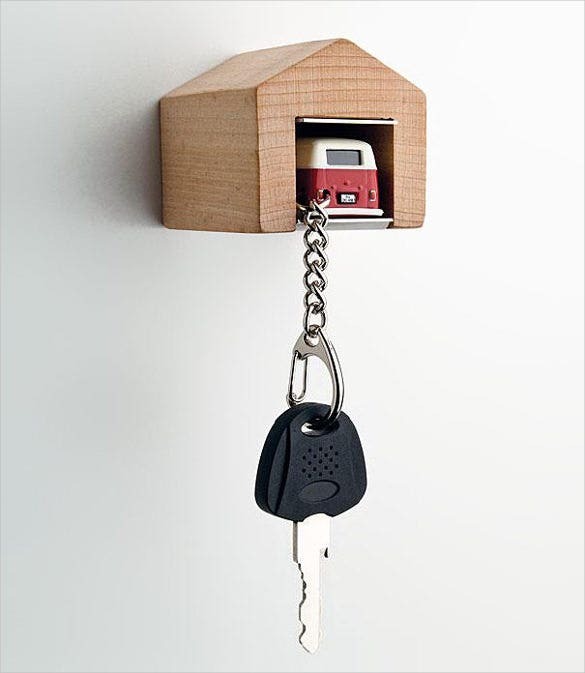 This unique key holder is perfect for the car lovers! yourahome.com Although this key holder is not a very unique one, it does demonstrate the creativity. 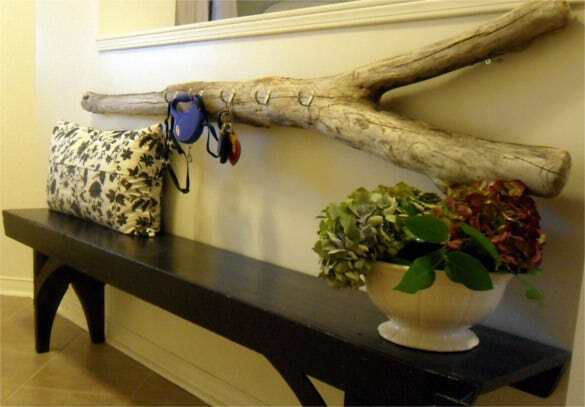 The best thing is that, unlike most of the key holders, this key holder can be used anywhere in the house. yourahome.com Yes, this key holder is not like the ordinary one. As the name illustrates, it is in the shape of a human and the distinctive part is that, unlike most of the ordinary key holders, it does not have a hook to hold the keys. 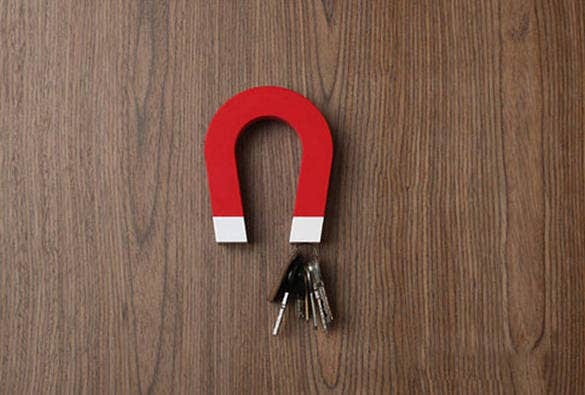 Instead, it makes use of the magnet to hold the keys. 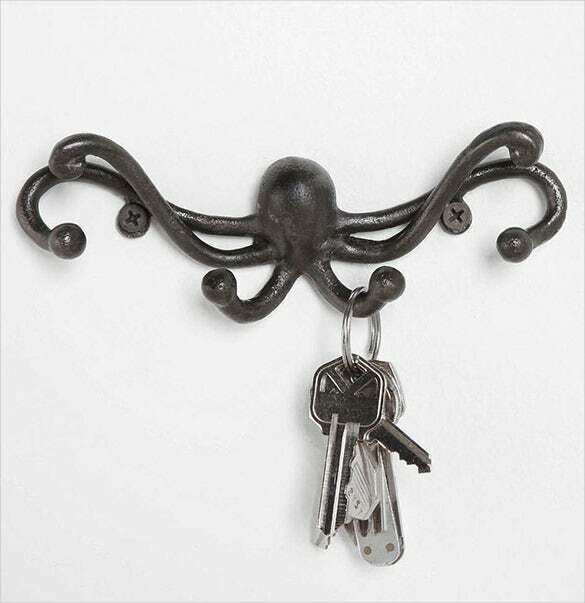 yourahome.com This cute key holder is best for those who are the diehard fans of the music. It demonstrates the shape of musical notes and has hooks at the bottom to hold the key or whatever you want to hold. It will definitely add beauty to your place! yourahome.com Similar to the previous one, this key holder is especially designed for those who love and enjoy music the most. 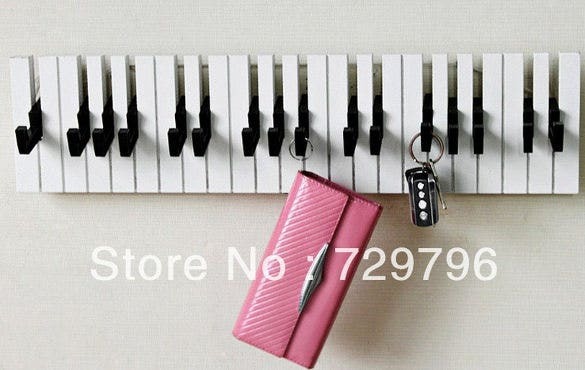 It is in the shape of the piano and can be used to hold your keys, wallet, and anything you want to hold. 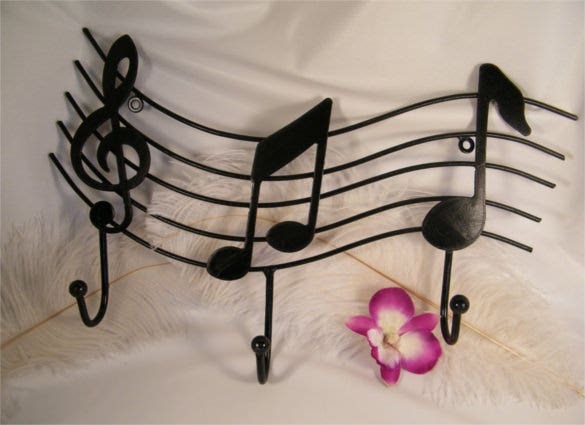 You may place it on the wall of your room to add more “music” to it. 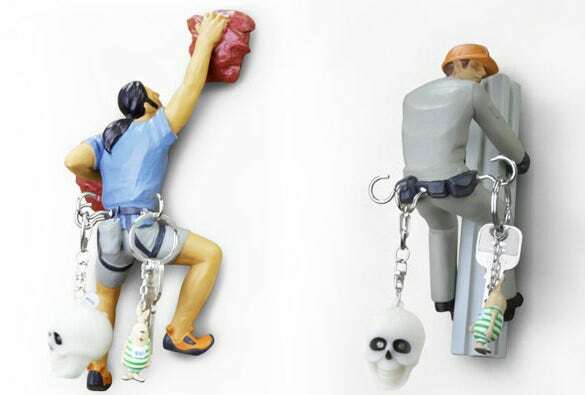 Source These key holders are defiantly the most unique ones as they are especially designed for the people who love climbing the most. 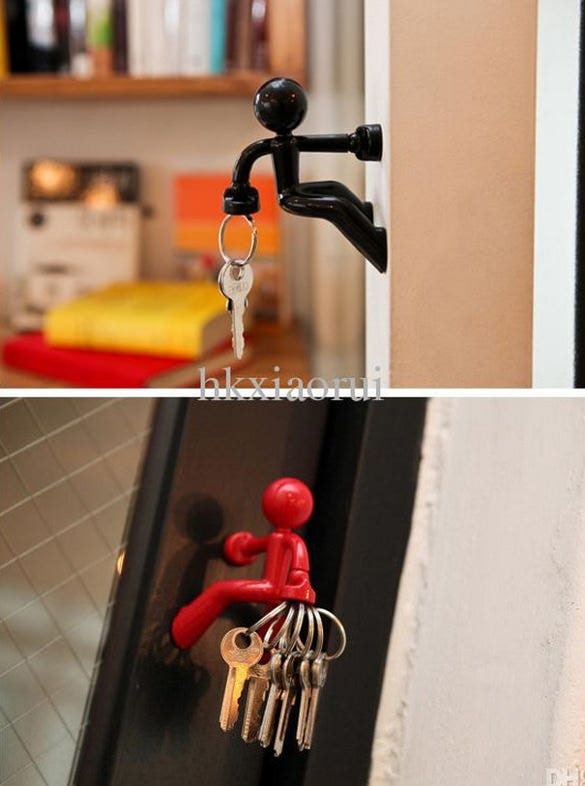 Moreover, you may also use it to hang your keys of you are a hardworking person! yourahome.com It is a fact that your surrounding has the ability to impact your behavior. 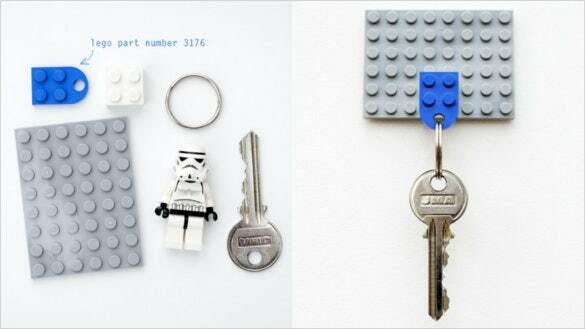 So, this cool and cute Lego key holder can be placed in the room of your child. You may also use it for yourself if you still remember your beautiful childhood.